5 Years down the road and still going strong, Wee Nam Kee was brought to the Philippines by Weiser Co and Linfred Yap, introducing the Hainanese Chicken Rice to the Filipino palate, along with signature Wee Nam Kee favorites such as Cereal Prawns, Sambal Kangkong, and the sizzling Singaporean-style Hotplate Tofu. 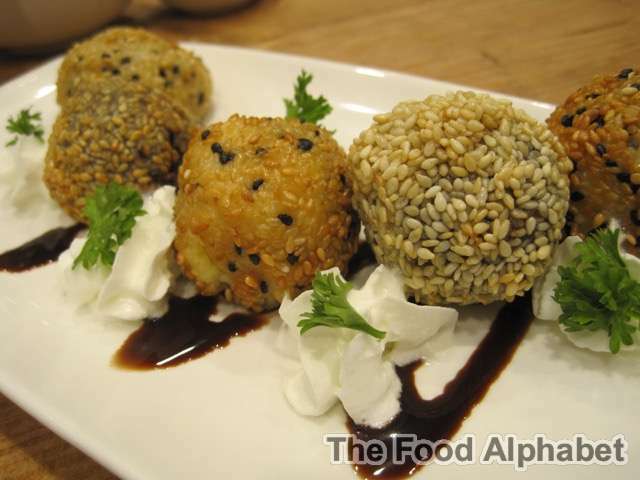 Buchi Cheesecake with luscious fillings such as chocolate, cheese and more. Do you know that Wee Nam Kee in Ayala Triangle gardens is the first ever Wee Name Kee to expand internationally? That's how persistent Linfred Yap has been to bring Wee Nam Kee to Philippine soil. Now it has 6 locations in Ayala Triangle Gardens, Serendra, Alabang Town Center, TriNoma, Greenhills Promenade and Fairview Terraces. 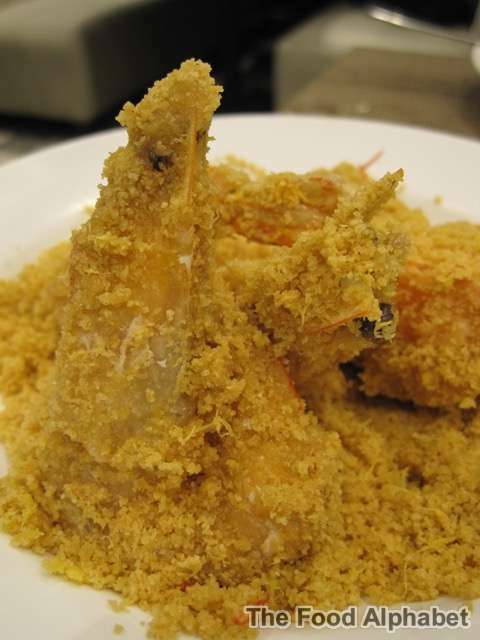 Let's continue on and enjoy the taste of amazingly good Singaporean dishes at Wee Nam Kee. Celebrate with Wee Nam Kee and share your most memorable #weenamkeeph experience. Visit their official Facebook and Instagram account, @WeeNamKeePh for more of the latest news and updates.